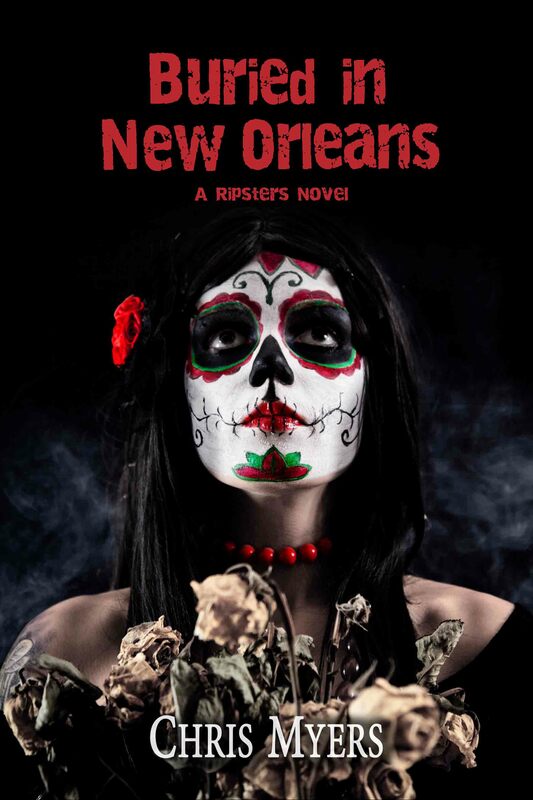 Jolie's best friend Drew has always been special, despite the fact he's dead, but what Jolie uncovers in New Orleans may mean the end of him. Almost a year ago in New Orleans, Drew made a suicide pact with his girlfriend April. Jolie and her ghost hunting partner Brit drag him back to where it happened to find out why he cannot cross over. While they make their way to the French Quarter, April's younger sister Addy steals a death speaker stone from the voodoo queen. The queen's rage over the theft draws April's spirit from her deathly slumber. Though Jolie's heart belongs to Drew, she must now face his dead ex-girlfriend. Jolie must also track down her old babysitter, the voodoo queen, before she exacts her revenge on Addy, and most of all, Jolie must return Drew to his rightful place before it's too late.